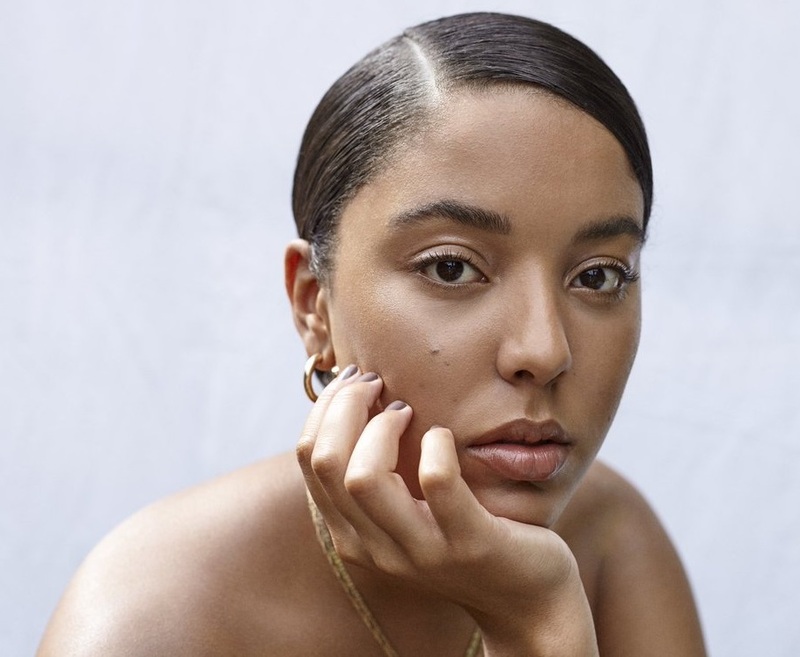 Grace Carter has announced the details for her new single. The British singer/songwriter christened “Heal Me” as her next promotional cut and will release it on January 25th via all digital streaming outlets. Carter co-wrote “Heal Me” alongside Fabienne Holloway and Fred Cox, who have also helmed cuts for Idris Elba (“Fires”), Kara Marni (“Skydive”), Tori Kelly (“Mellow”), Rosie Lowe (“So Human”), Kiah Victoria (“Treat Me”), Janelle Monae (“Call the Lawd”) and Dakota (“Never Good Enough”). Having signed a publishing deal with Tim Blacksmith and Danny D’s Stellar Songs, Carter is expected to release her upcoming project later this year via Universal Music Group / Polydor Records. In addition to regular collaborators The 23rd, Carter has also recorded new music with Stephen “Koz” Kozmeniuk, Martin Sjolie, Om’mas Keith, Justin Parker, Digital Farm Animals, Francis “Eg” White, and Jordan Riley. Watch the music video for “Why Her Not Me” below.